You can take a look right here. Only on Amazon though. BREEDS 3 Audiobook on Sale! How did I miss this? .. buying now. I released it pretty quietly ;o). Thanks for picking it up Jonathan–hope you like it. I really enjoyed reading this book. Makes me feel like having a stab at writing myself! The book reads well and has a few unexpected twists and turns that keeps you interested and wondering where things are leading. If you like post apocalyptic books like me – you will love this one (but you need to read Mountain Main first). Hubby and I loved this series, gave Mountain Man book as a gift to our son, he loved it. 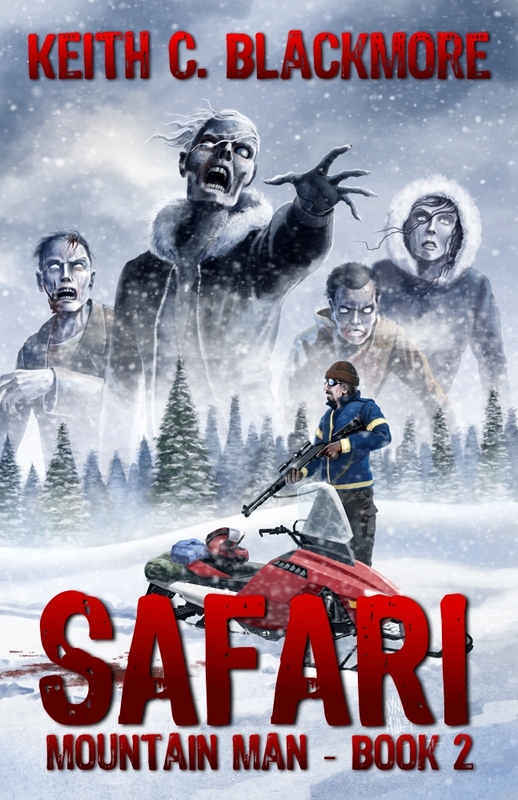 Went to order Safari for him, very upset it’s not in book form…..he is a book guy…can’t just skip to Hellifax!! GAH…..Why oh why isn’t Safari available in book form????? Glad you enjoyed the books—but just to let you know, “Mountain Man” in paperback form actually has both book 1 (MM) and book 2 (Safari). Always meant for MM and MM2 to be one book, but at the time of writing it, I had to release the first half in ebook form as I needed the cash :). Thankfully it sold! In any case, if you already have the paperback (which contains ebooks 1 and 2 combined) then you’re fine.